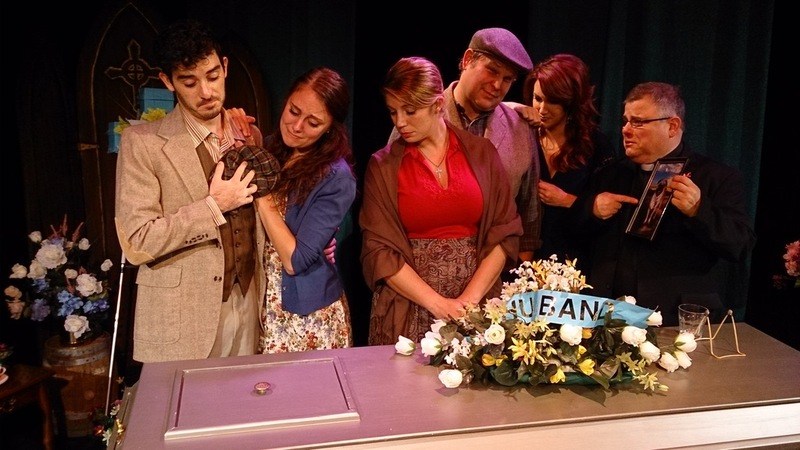 The cast features Caitlin Catanella (Grieving Widow Kathleen); Madison Auch (Daughter Maggie); Jeff Baxt (Father Pettigrew); Jason Klemm (Rory, the barkeep); Mark Knight (Lafferty of old); Kelly Boeckle (Molly); and Daniel Irwin (Patrick). Costumes are by Tina Heinz, who also costumed the original production. A full service bar is available in the lobby and specialty Irish drinks including Guinness are available. 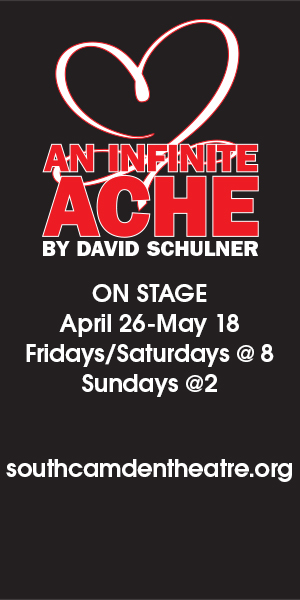 LAFFERTY’S WAKE runs Friday’s and Saturday’s at 8 pm, Sunday’s at 3 pm through December 20, 2015, at the Society Hill Playhouse, 507 S. 8th Street].. For tickets call (215) 923-0210; societyhillplayhouse.org.